Fleming Island is located just outside of Jacksonville, Florida. Links to Fleming Island High School, Green Cove Junior High School, Lakeside Junior High School, Fleming Island Elementary, and St. Johns Country Day School can be found above by clicking on “Select School”. 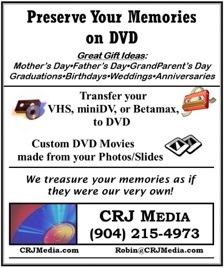 Copyright © 2009 CRJ Media All rights reserved.